As business is evolving, selection criteria for the top HR position are getting tougher. 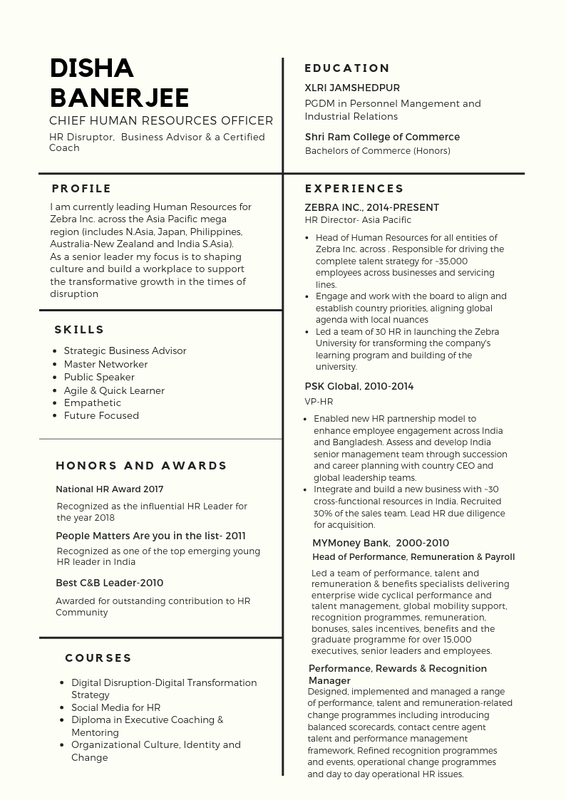 Here is a cheat sheet for writing a perfect CHRO resume for your next shift. What does it take to become a CHRO? With the continuous evolution in business, the expectations of organizations from their HR Heads are getting skyrocketed. Today, HR expertise and seniority is not sufficient to assume the role of a CHRO. Many boards and CEOs are indecisive to hiring CHROs who have spent most or all of their careers in HR. 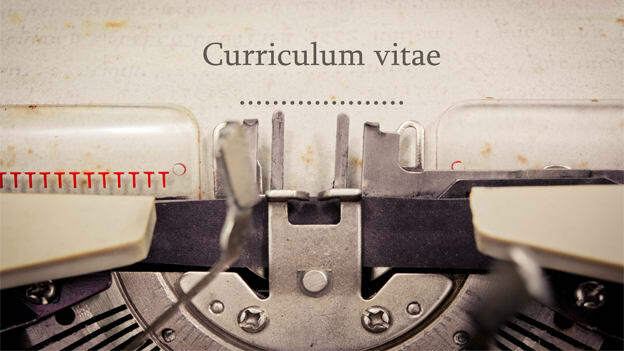 Writing a perfect resume is the first step toward getting your job as a CHRO. As an HR professional, you might have spent time reviewing hundreds, or even thousands, of resumes. However, writing your resume is always a daunting task. It can be challenging to relook at your career trajectory and identify what makes you uniquely qualified and distinctive from other candidates. Satya D Sinha, CEO, Mancer Consulting Services shares “Stretch yourself to gain multi-region and multi-country experience.” There is no substitute for ‘being on the ground’ through assignments in different regions. HR leaders who have spent time on international assignments and in a mix of emerging and mature markets are sought after. Shiv Agrawal, Managing Director at ABC Consultants feels Business Acumen is a key trait of a CHRO. As the HR profession continues to evolve, there is a growing expectation that HR is a ‘true partner’ to the business. This means understanding how the business works and knowing the levers that drive business growth and profitability. Anjali Raghuvanshi, Chief People Officer at Randstad India believes coaching and mentoring is one of the key skills that organizations look for in a CHRO. A successful CHRO supports his/her CEO by serving as a coach and mentor through difficult decisions. The CHRO is expected to advise the CEO on human capital strategies to achieve the highest levels of performance in the organization and tap into the potential of key employees. Company culture has gone digital. Your company culture is more likely influenced by the discussions taking place on social networking sites. Know your way around social media, shares Raghuvanshi. Some of the skills that aspiring CHROs must have also included being a master networker and being a great speaker, open to feedback, agile and quick learner, able to manage through disruption. Sinha, CEO of Mancer Consulting Services also shares that your experience matters a lot. Many CEOs, CHROs and Executive Talent Acquisition leaders (and their search firms) look for a particular ‘pedigree’ in an HR leader. It’s important to recognize this and to accept that sometimes, no matter how ‘talented’ you are; you won’t get that top job unless you have completed your MBA from a good business school. However, his own experience recommends that organizations should select a candidate purely on skills rather than his/her educational credentials.